Today's tweens engage in numerous extracurricular activities including sports and numerous other enrichment programs. While some tweens develop hobbies and interests at an early age, others need time before they hit on something that really captures their attention and interest. Don't give up on your child's extracurricular activities, it may take time but she will eventually find something that interests her. Extracurricular activities provide numerous benefits for our children, and it's a good idea to keep your child involved. Below are tips to help you broaden your child's horizons and find a passion or a hobby that lasts a lifetime. It's perfectly OK for your child to try a little bit of everything rather than fixate on one sport or activity. Even if your tween switches from one extracurricular activity to another, she's learning new skills and discovering things about herself. Be sure you encourage your tween to stick it out with whatever extracurricular activity she's participating in at the time. Once she's fulfilled her commitment, ask her if she'd like to sign up again, or find something new and different to do. It's possible for children and parents to experience extracurricular activities together. Visit museums, go to concerts, spend time gardening, or volunteer for a local charity together. By spending time together, you may notice that your tween seems especially interested in a particular hobby or activity, or has a special talent that should be encouraged and fostered. Organizations such as the Girls Scouts or the Boys Scouts offer children the chance to learn leadership skills, participate in community events, and try a variety of activities. The variety of activities offered by these groups can keep children interested and engaged all year long. Some children enjoy sports and physical activity, but they just aren't that into a competition. If your tween has backed off of competitive sports, consider offering non-competitive alternatives. The benefits are the same, and for some children, the thrill of self-improvement is all the competition they really need. Your child may discover an interest just by reading about it in a book. Take the time to help your tween pick books that are exciting and have interesting plots and characters. By the way, reading itself can be considered a hobby and if your tween becomes a book junkie, you can always help her start her own reading club. Be sure you listen when your tween expresses an interest in a sport, hobby, or other extracurricular activity. 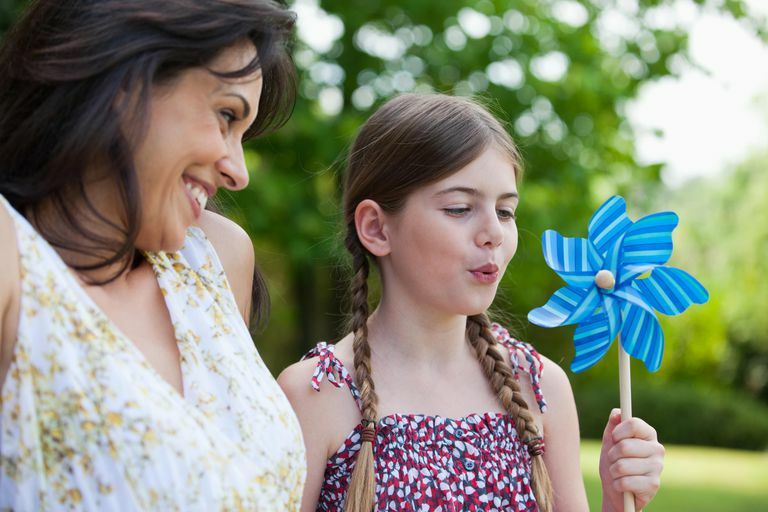 Sometimes parents have their own ideas about the activities they want their children to explore, but be sure your tween has input and can pursue her interests, rather than your own. Even if your tween isn't interested in playing baseball, he or she may follow the sport with enthusiasm. If that's the case, you could see if your tween might be interested in helping a local baseball team as a junior manager, bat boy, or coach's assistant. Other tweens may find that they like to organize behind the scenes, decorate, or tackle tasks that other people don't want to do. If you notice your tween has a special talent or ability, try to find a way to help her use that talent. For example, if your tween enjoys decorating, she might want to consider volunteering for a theatre group to help assemble sets. If your tween enjoys organizing, she might want to volunteer at her school by helping in the school office, or by helping teachers organize their classrooms.